I really need to snag one of these for home and work! 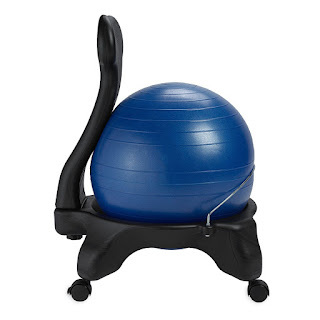 Today only choose from one of these Gaiam Balance Ball Chairs for ONLY $54.99 (Retail $79.98)! There are several colors to choose from, so be sure to head over to pick your favorite!